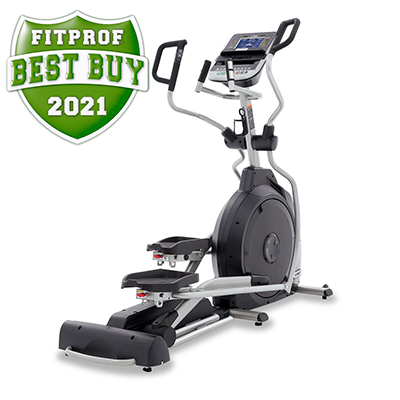 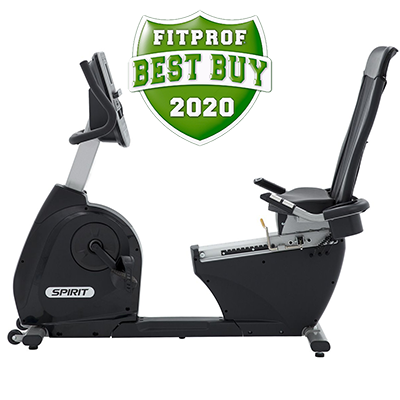 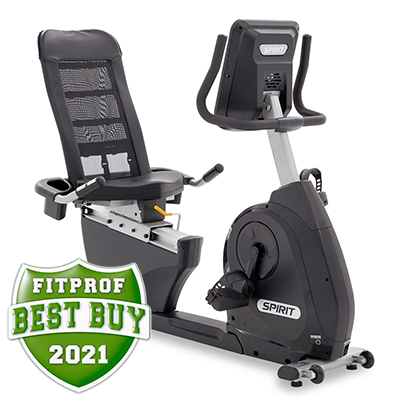 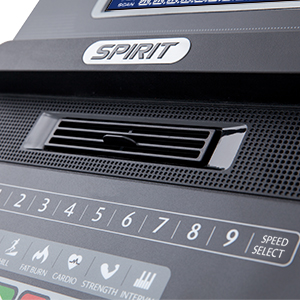 The Spirit Fitness XT285 treadmill is suited for more heavy duty use than the XT185 thanks to its upgraded HP, incline, and deck thickness. 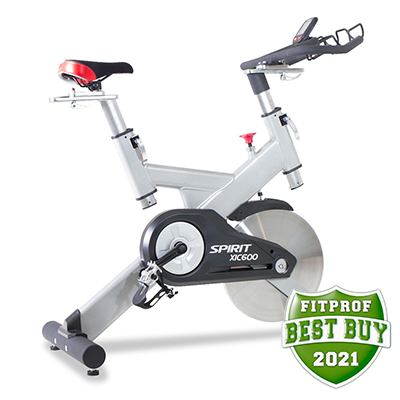 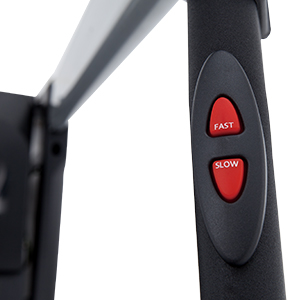 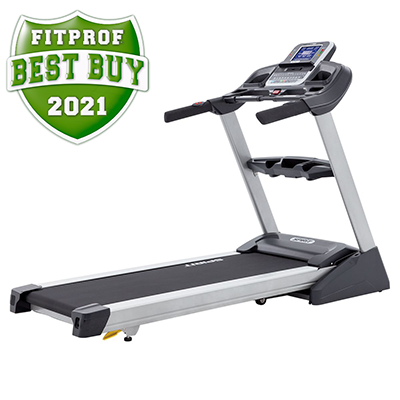 Several key areas define a well-designed treadmill, and the Spirit Fitness XT285 treadmill offers each of them. 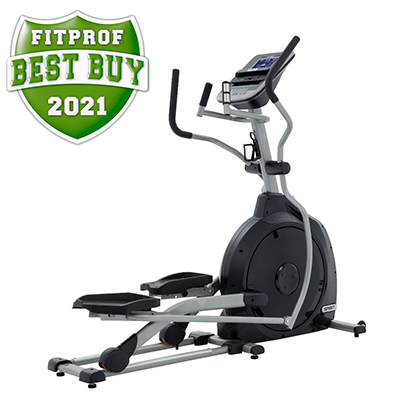 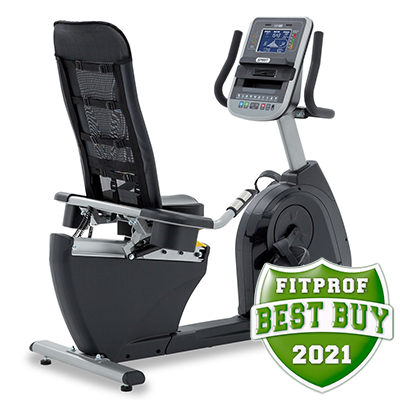 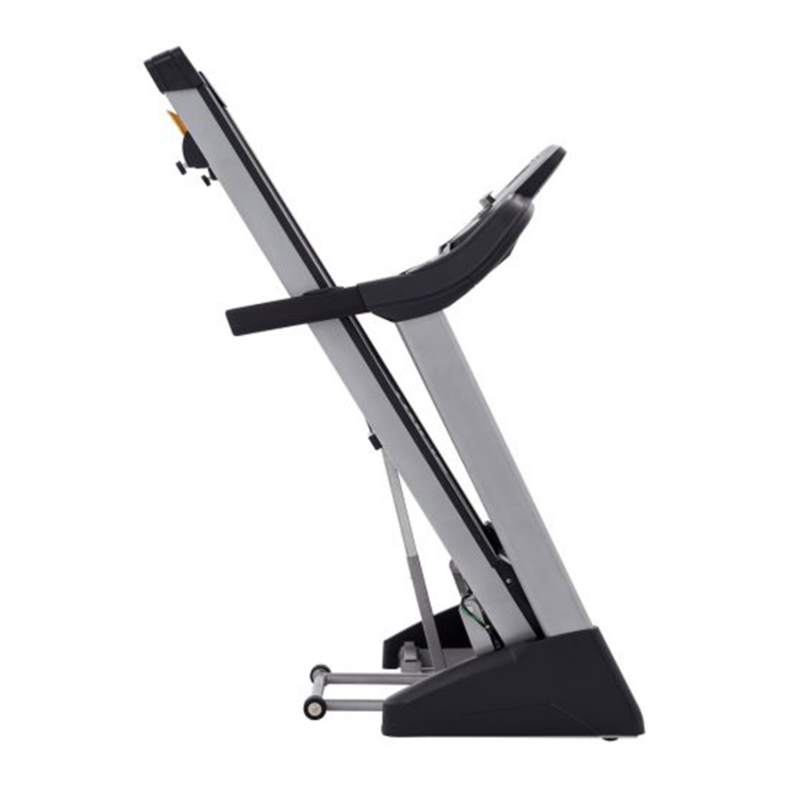 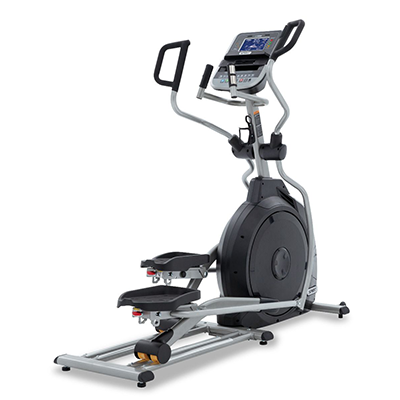 The XT285 comes equipped with a comfortable 20” x 60” belt and cushioning system, powerful 3.0HP drive motor, durable and stable frame, straightforward console and programming, and eye catching aesthetics. 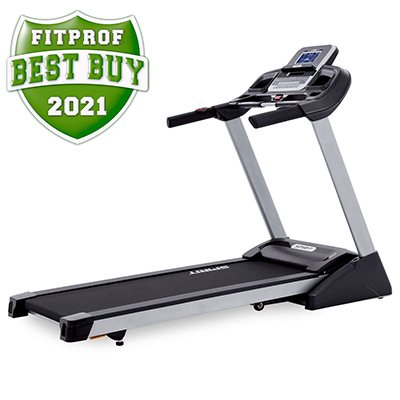 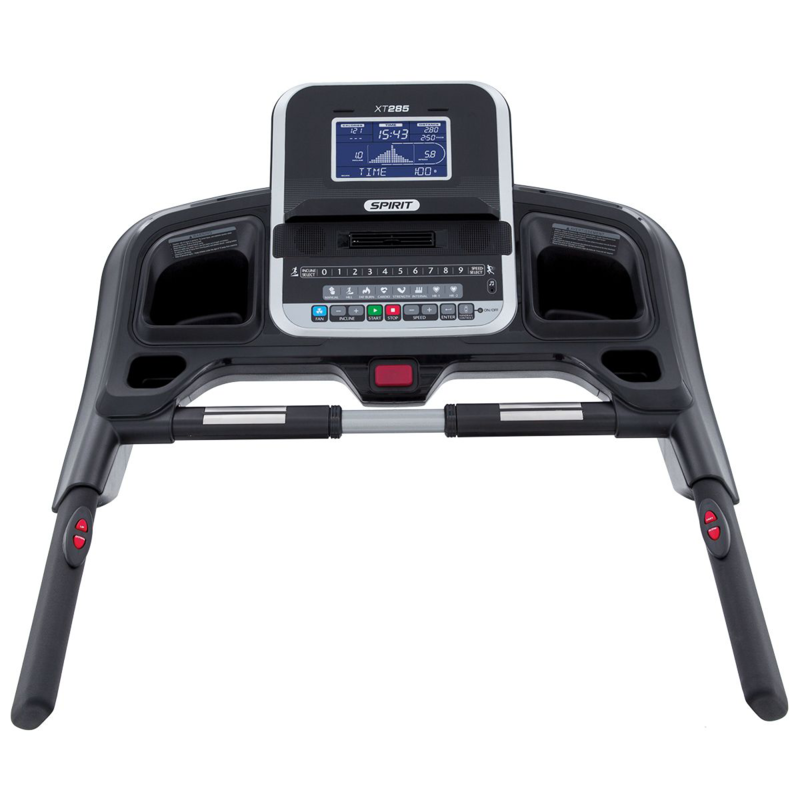 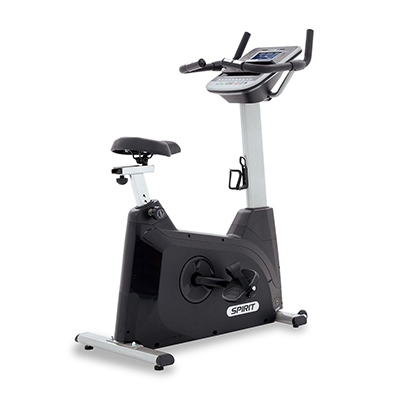 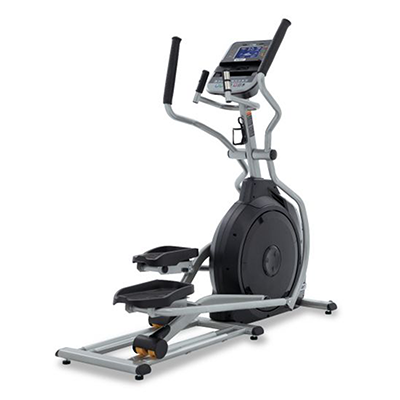 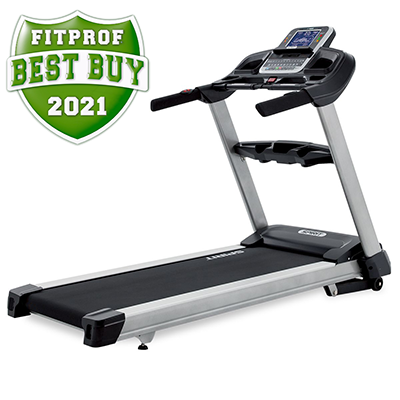 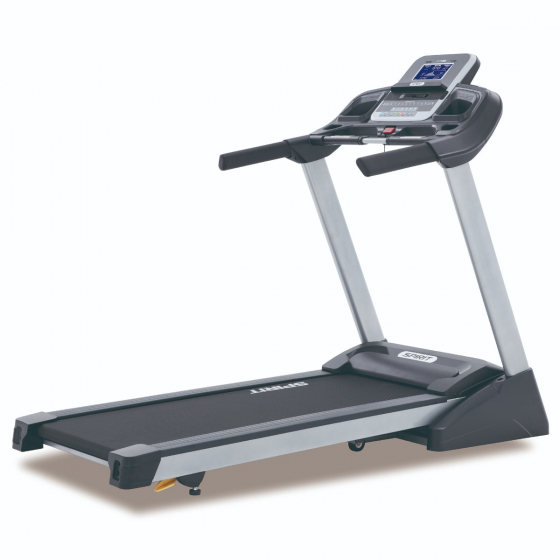 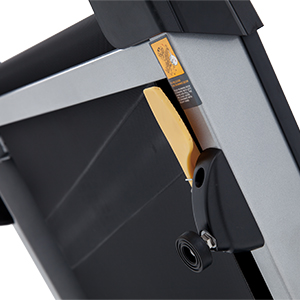 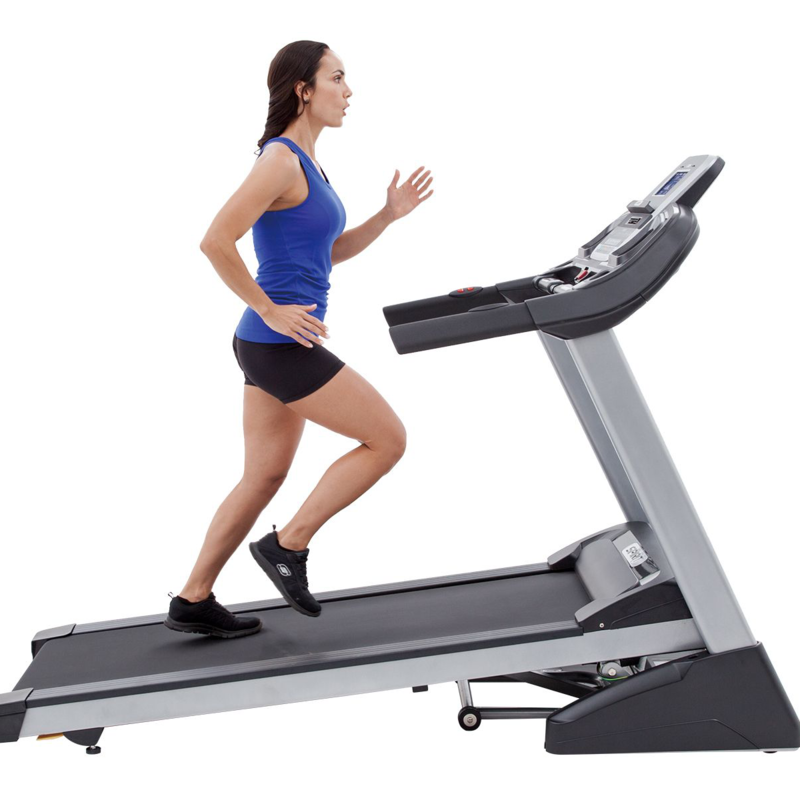 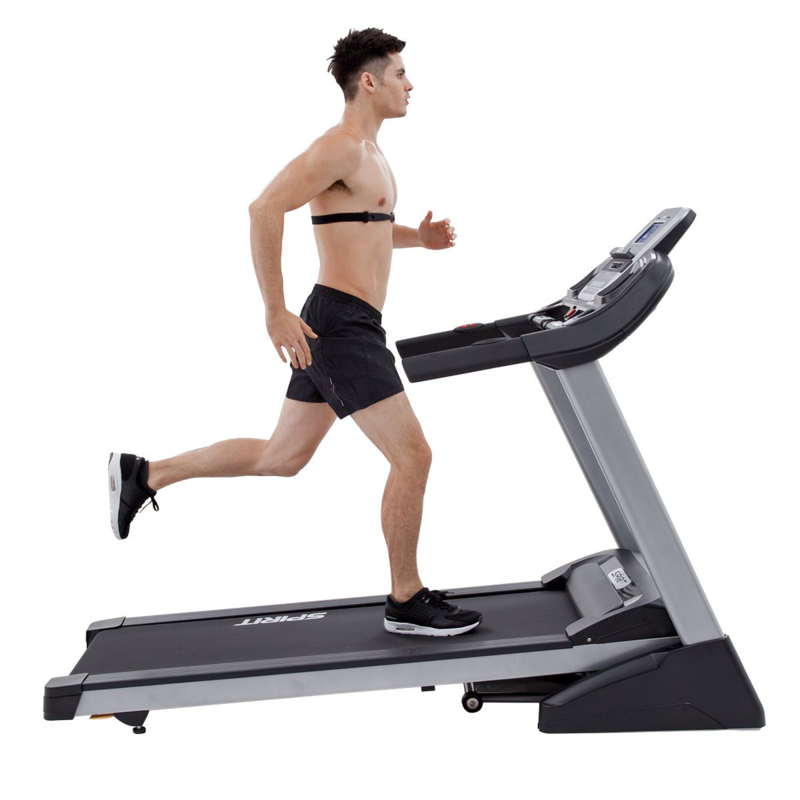 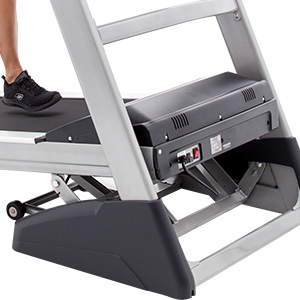 The XT285 treadmill offers the same features as the XT185 treadmill, with the addition of two heart rate programs, two additional levels of incline, Bluetooth for use with the Spirit Fit App, a larger motor and longer running surface, an audio jack with speakers for digital music listening, a built-in HR receiver with chest strap, and a deck that is 1/4" thicker to accommodate a wider range of users.